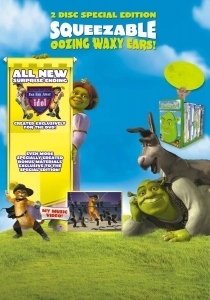 Shrek 2 Limited edition DVD packaging for Shrek 2. 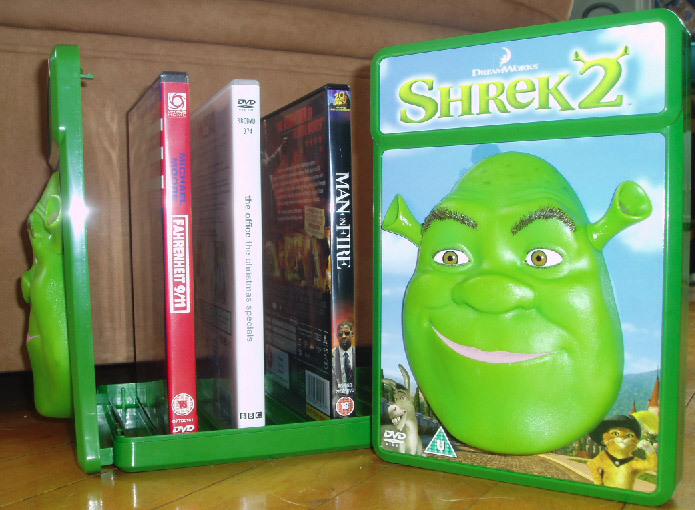 Limited edition DVD packaging for Shrek 2. 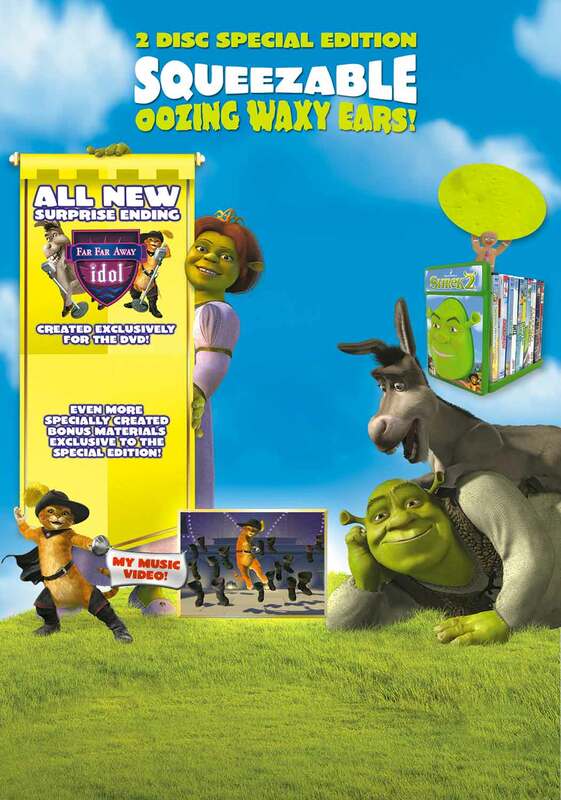 Worldwide Release. 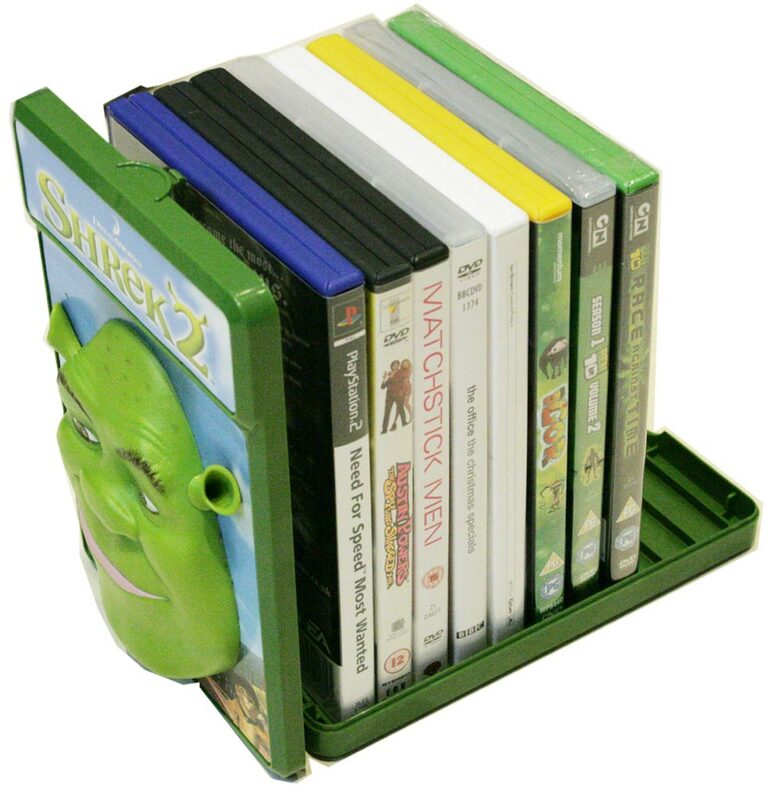 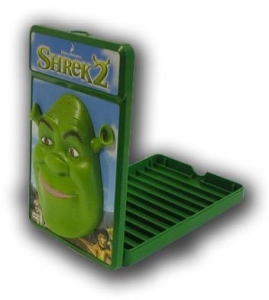 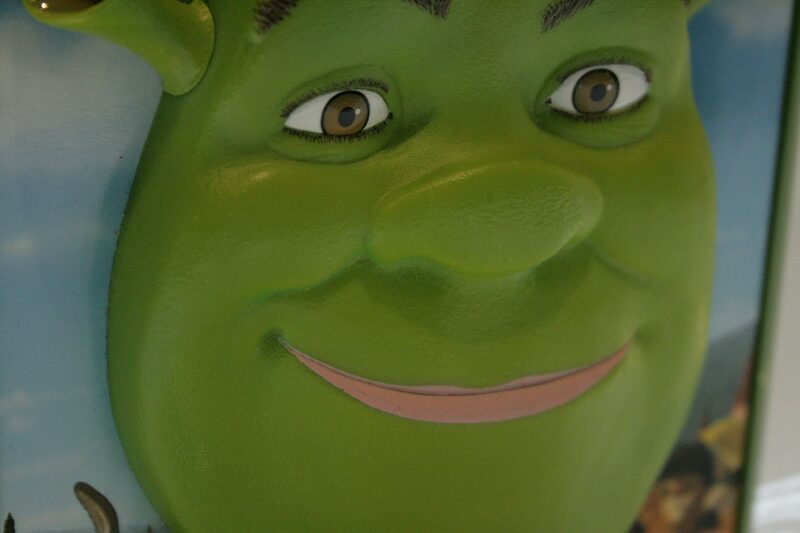 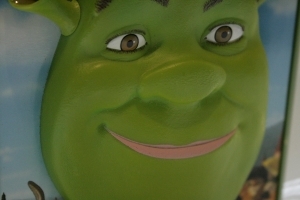 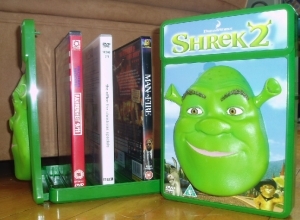 The Shrek 2 3D DVD box was designed to fulfil two briefs – an outrageous design that children could interact with by way of squeezable, oozing wax ears, and secondly, to act as a DVD bookend so that the box itself became a useful stand for their DVD collection thus prolonging the life of the brand.